Do you know how to be positive to keep yourself and others safe online? 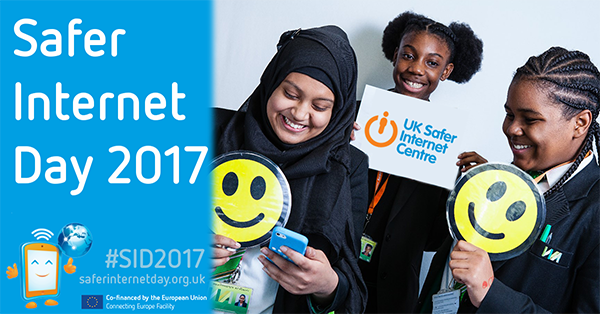 Try their Safer Internet Day 2017 quiz now to find out! Make sure you know how and where to report on social media by checking this ‘Social media help’ page.